Banner ads for candy, fitness trackers, and children’s toys land on top of the Fire TV home screen. Amazon’s Fire TV devices offer some of the best bang for your buck, but those low prices may soon come at the cost of advertising. 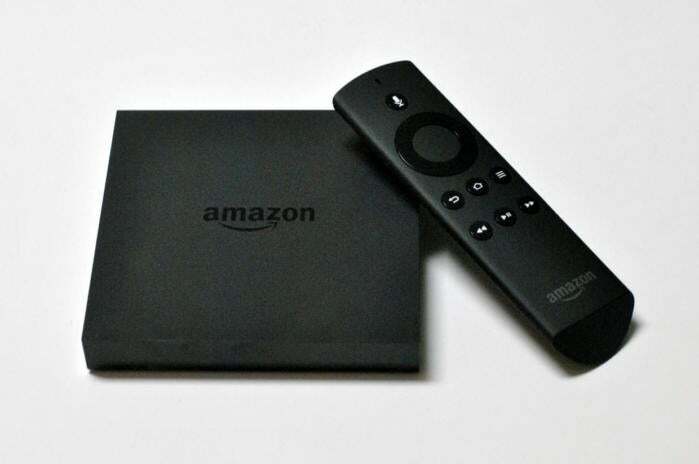 According to GeekWire, Amazon is just starting to use the top banner on the Fire TV home screen to advertise physical goods, which users can buy directly through the television. The products on offer include Halloween candy, Fitbit health trackers, and Mattel children’s toys, and placing an order requires just a few clicks of the remote. Banner ads are apparently just one part of Amazon’s e-commerce plans. A QVC-like shopping channel is also in development, GeekWire reports, and product links may also appear in the Fire TV’s X-Ray feature, which lets users press a button to see more information about what’s on screen. Still, Amazon appears to be stopping short of a full-blown store experience for now. There’s no dedicated shopping app to browse through products at your leisure, and no shopping cart for buying multiple items at a time. Fire TV users also can’t buy physical goods by voice with Amazon’s Alexa virtual assistant, though Amazon’s Echo speaker already offers this feature. Why this matters: At $99, Amazon’s latest Fire TV box is the cheapest 4K video player on the market, and the $39 Fire TV Stick is the cheapest major media streamer that includes a remote control. 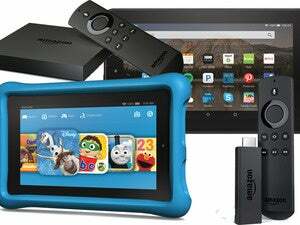 But similar to how Amazon subsidizes its e-readers and tablets with Special Offers, e-commerce could be the reason Fire TV prices are so low. While the banner ads don’t seem overly intrusive, their presence is something to keep in mind when you’re shopping for a media streamer.